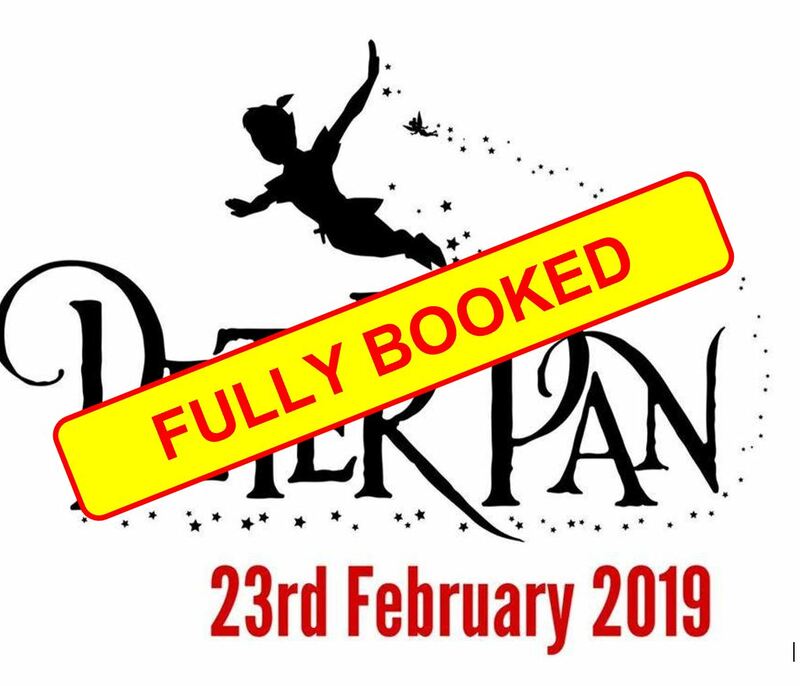 Half Term Panto Fun for Young Carers 5-17 years – PETER PAN! A Merlin Productions family show for all ages which promises to be fun packed, magical and full of song, dance and laughter. Tickets are limited and on a first come, first served basis so HURRY!